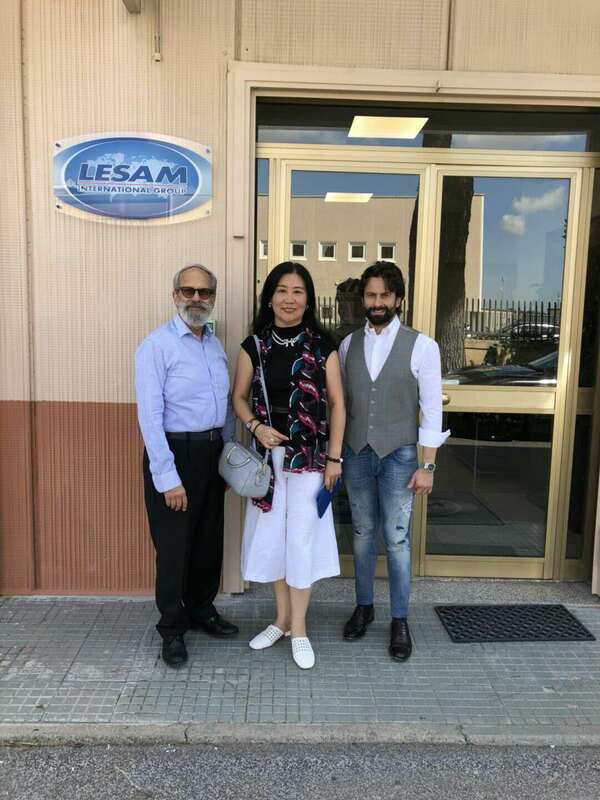 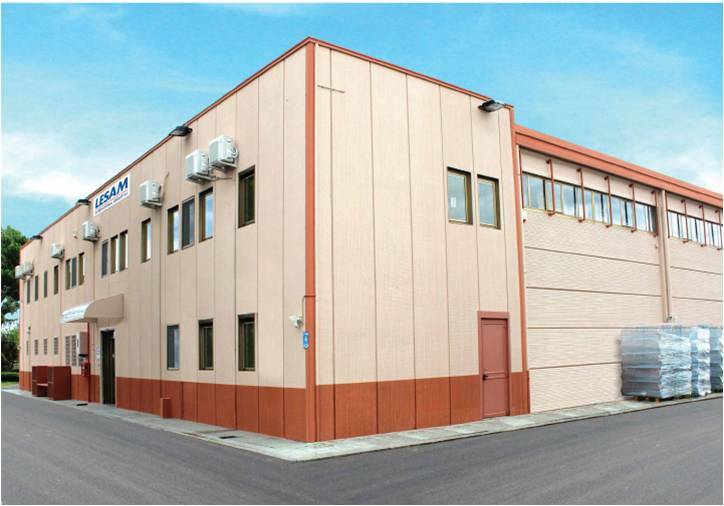 On the afternoon of Sep. 3rd, 2018, Mrs. Jane, the GM of JAG GLOBLISTICS(QINGDAO)CO.,LTD Who who visited LESAM INTERNATIONAL GROUP SRL which is WIFFA oversea member located in Roma, Italy. 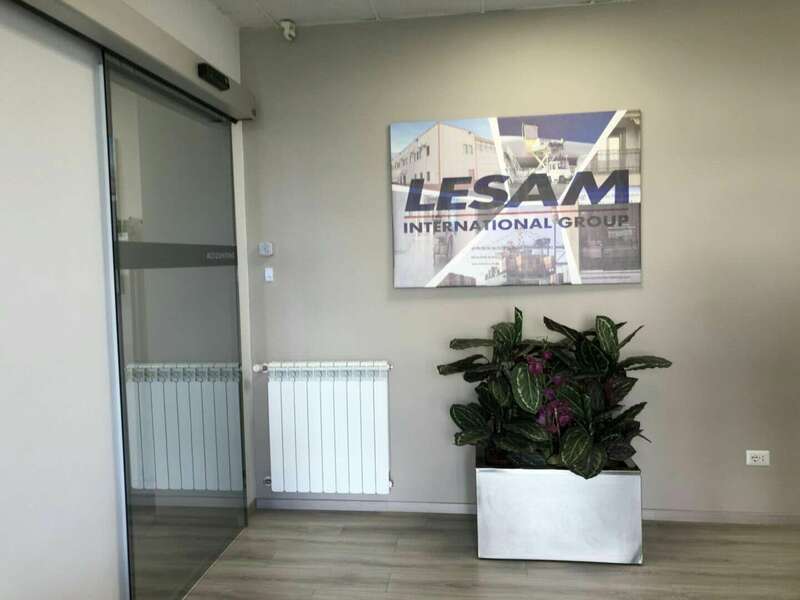 There is a friendly meeting with Mr. Raffaele Sampieri, the chairman of LESAM INTERNATIONAL GROUP SRL. 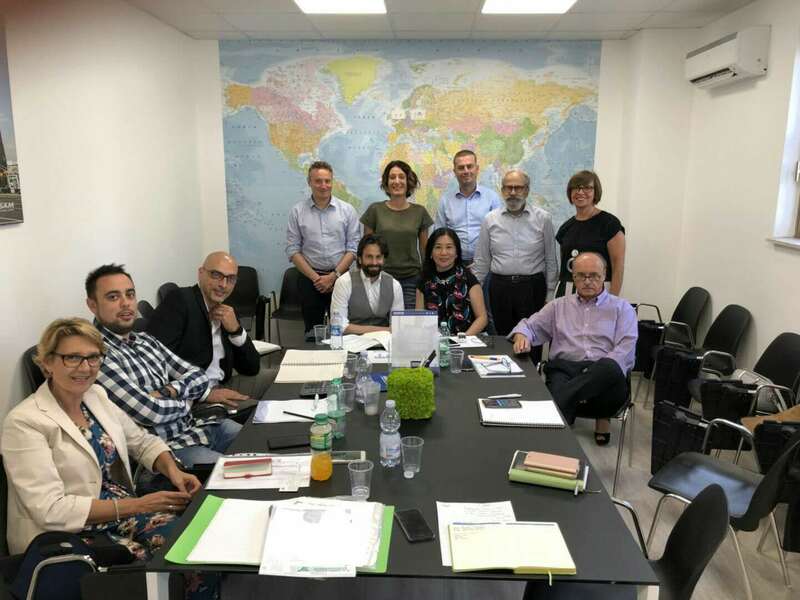 The both end also are looking forward to next meeting on WIFFA conference in 2018 and CFF 2019.